Gardner Dozois died on Sunday. I need to write a proper appreciation of Gardner, and I will, I will… but not just now. The wound is still too raw. I keep wanting to pick up the phone and call him and hear his voice again. Gardner and I go back a long way. He was my second oldest friend in the field (I’ve known Howard Waldrop longer, though I actually MET Gardner earlier, since Howard and I knew each other only by mail for the first decade or so). Gardner is the reason I am here. 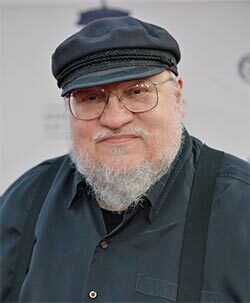 He was the assistant editor at GALAXY in 1970 who fished my story “The Hero” out of the slush pile and recommended it as a buy to editor Ejler Jakobsson (who always took his recommendations). That was my first professional sale. 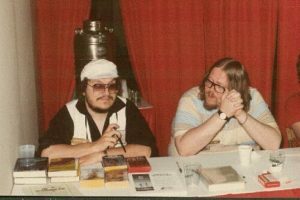 And in the spring of 1971, when I walked into Disclave, the first SF con I ever attended, Gardner was the first person I met. He was working the registration desk. It breaks my heart to know that I will never laugh with him again. And you know what else breaks my heart? 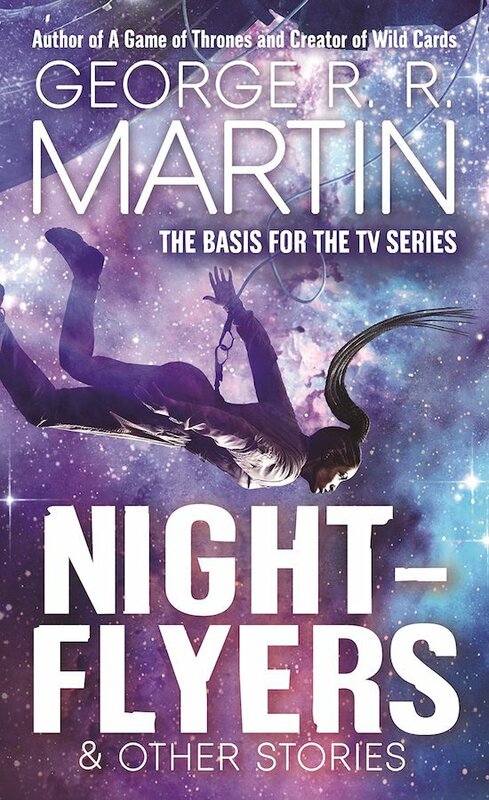 NIGHTFLYERS came out today, in two editions, one from Tor (with extra stories) and one from Bantam (with illustrations). The book is dedicated to Gardner. “Manatees!” I was going to send him copies as a surprise… and now I can’t. Ah, damn… this is too hard. Have a look. Have a laugh. Stick a jellybean up your nose. God, I loved that man. One featuring fifteen gorgeously haunting illustrations by David Palumbo from Random House Publishing. 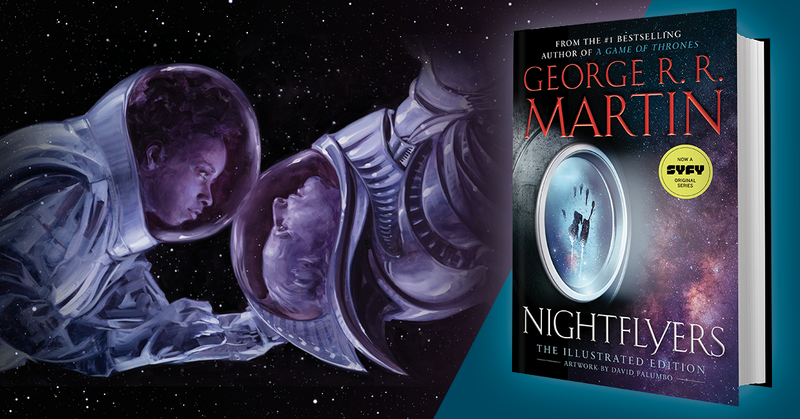 The other edition of Nightflyers Available today from Tor Books will include 8 other Science Fiction short stories that will entice your imagination.